W.D. Hadley have been providing custom built hearses since 1965. 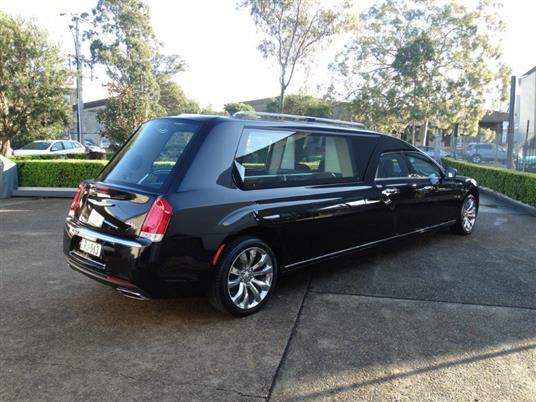 Based in the Greater Sydney area, we supply hearses Australia wide and also export to various countries. We build a wide range of custom built hearses including, Holden, Ford, Kia, Bentley and Chrysler. We pride ourselves in delivering quality and ongoing customer service.